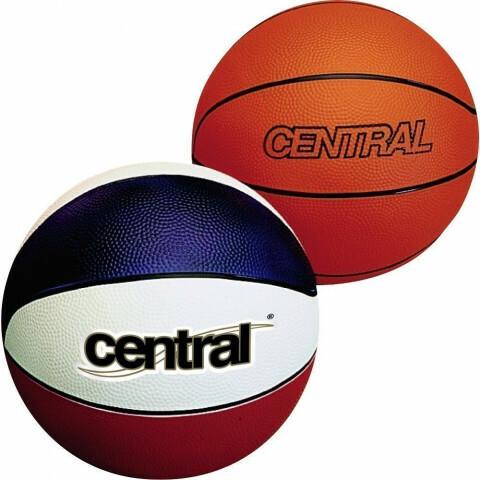 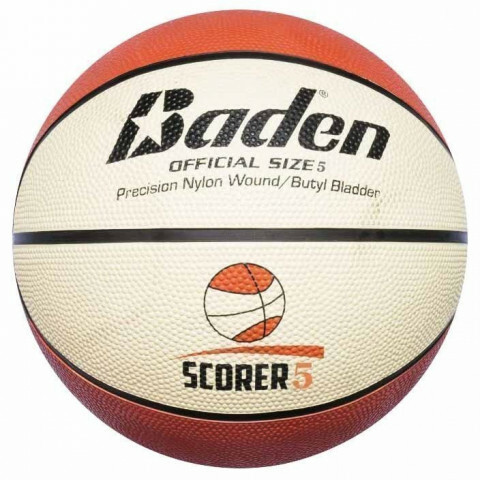 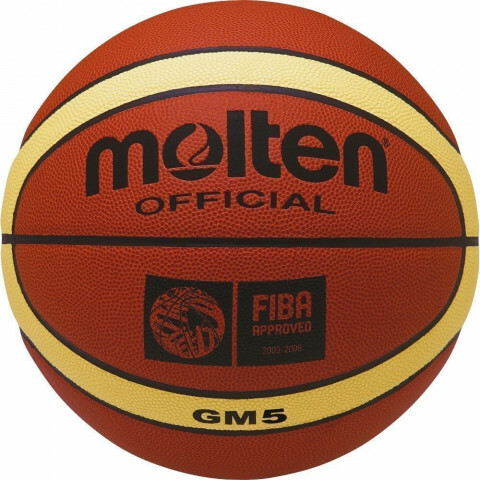 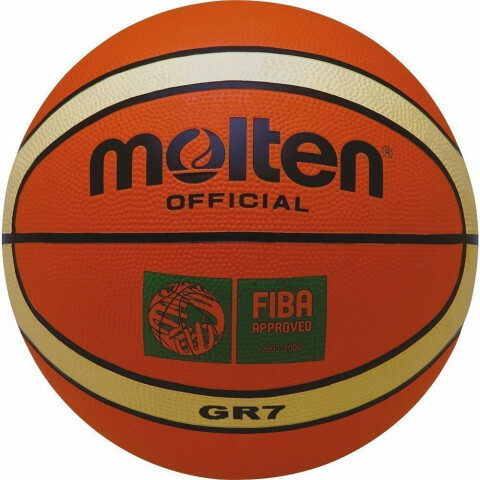 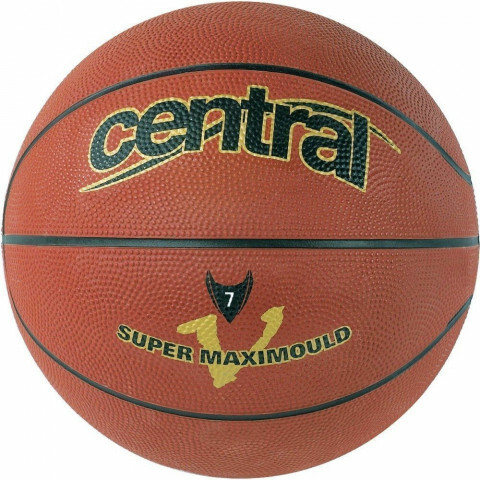 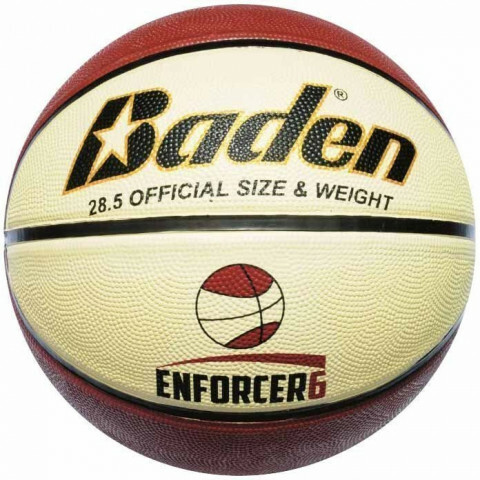 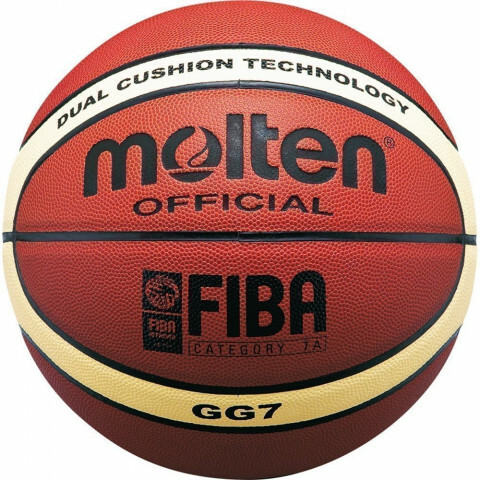 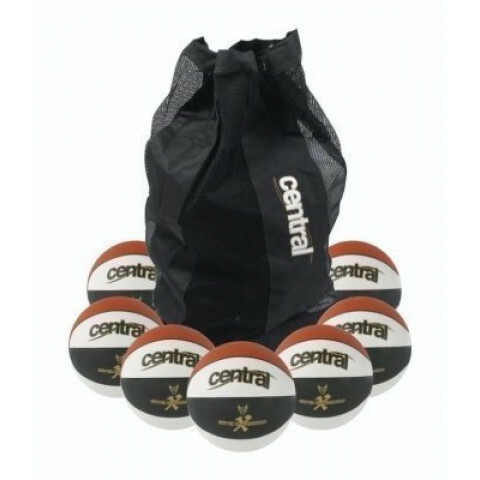 Our range of basketballs includes full size basketballs, ladies basketballs, mini balls, intermediate and junior sizes. 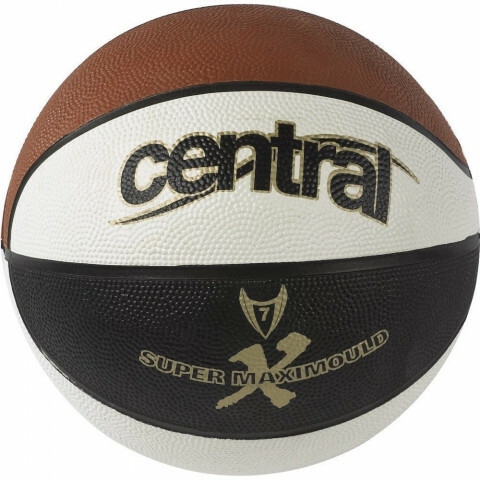 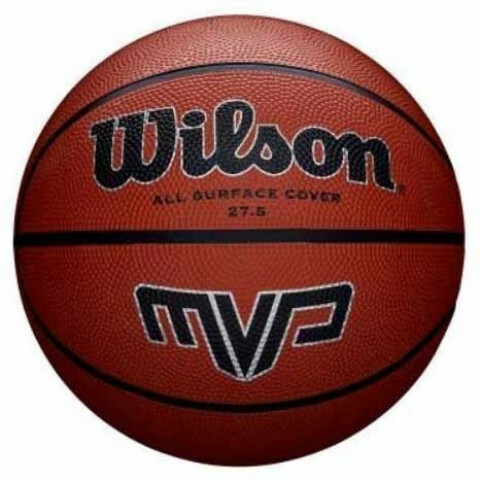 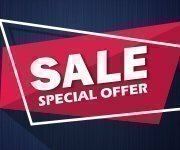 Our basketball selection includes Baden basketballs, the outstanding value Central basketball range, Molten basketballs, Mikasa basketballs and Wilson basket balls. 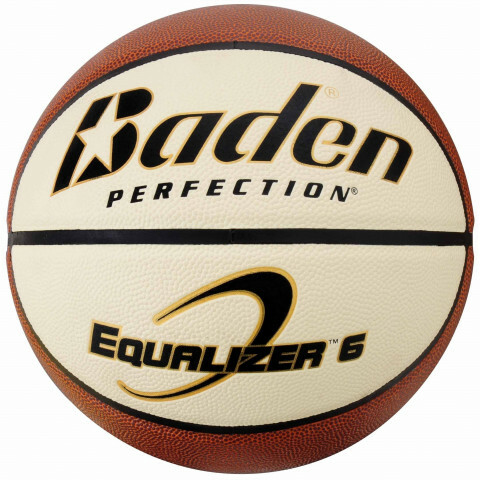 See our basketball size chart at the foot of the page for help choosing the right basketball for your requirements.